Steve Goerke on assignment in Puerto Rico! 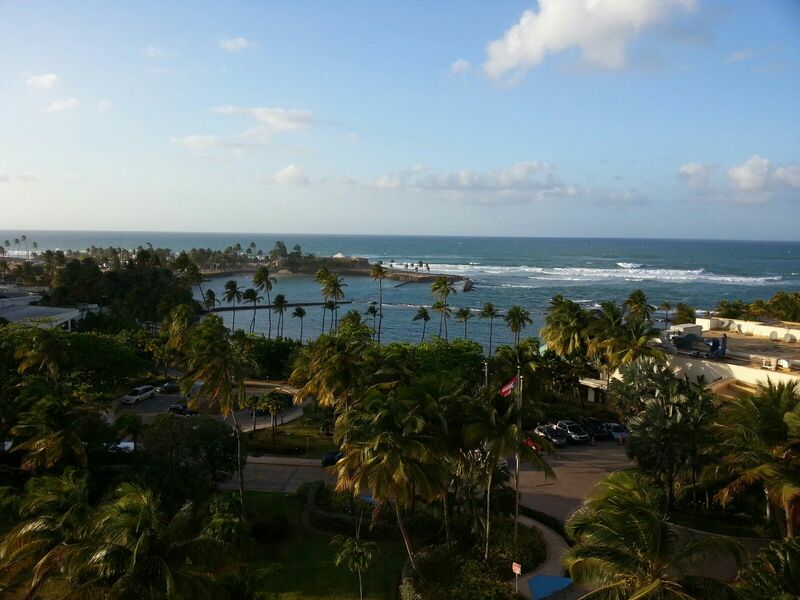 Here’s the view from Steve Goerke’s suite in San Juan, Puerto Rico, as he prepares to start a week-long arbitration hearing down there. What an awesome place to work!